For families, friends or couples, this is the ideal sailing boat for those who want to escape. With its bright and welcoming living spaces, life is good aboard the Oceanis 34. 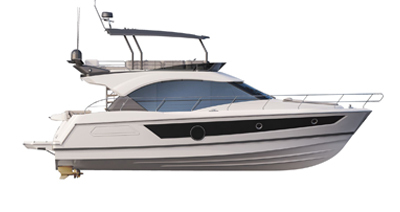 The plans by Finot-Conq promise the best performance for this streamlined and elegant cruiser.